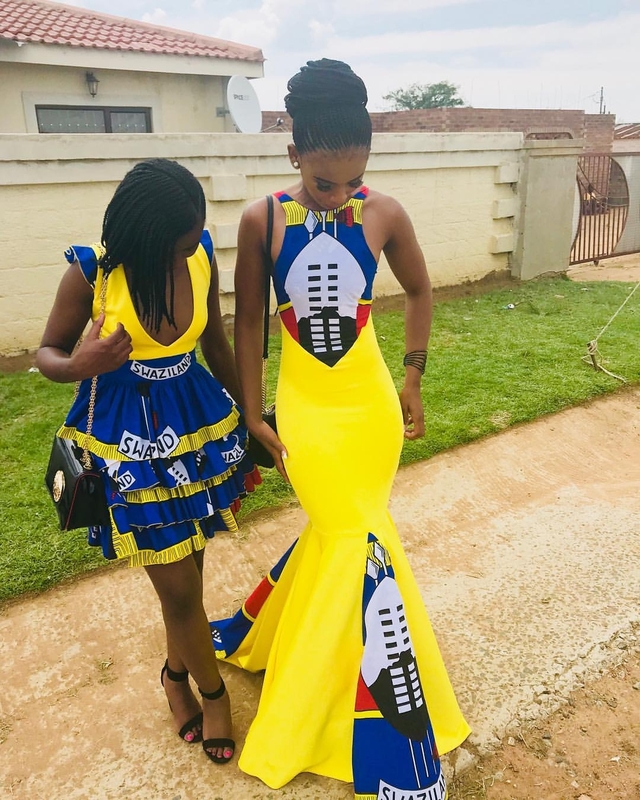 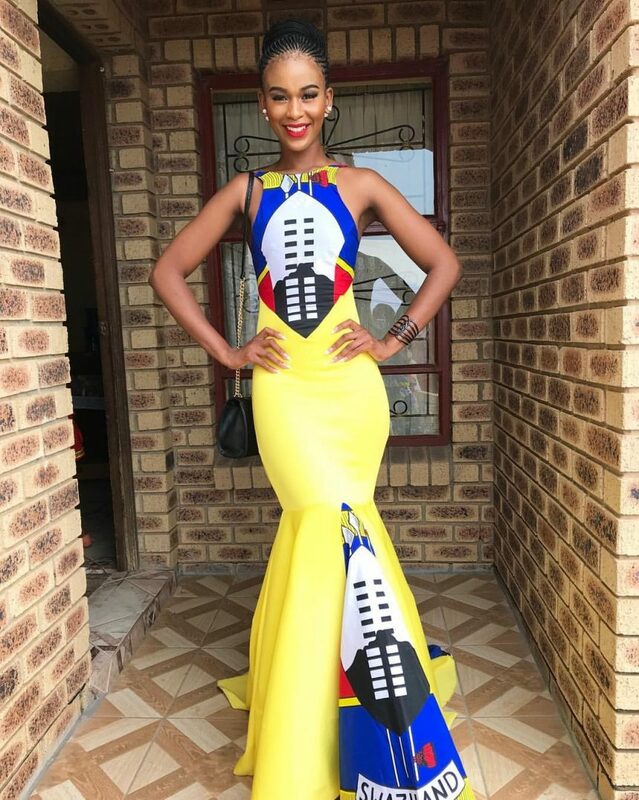 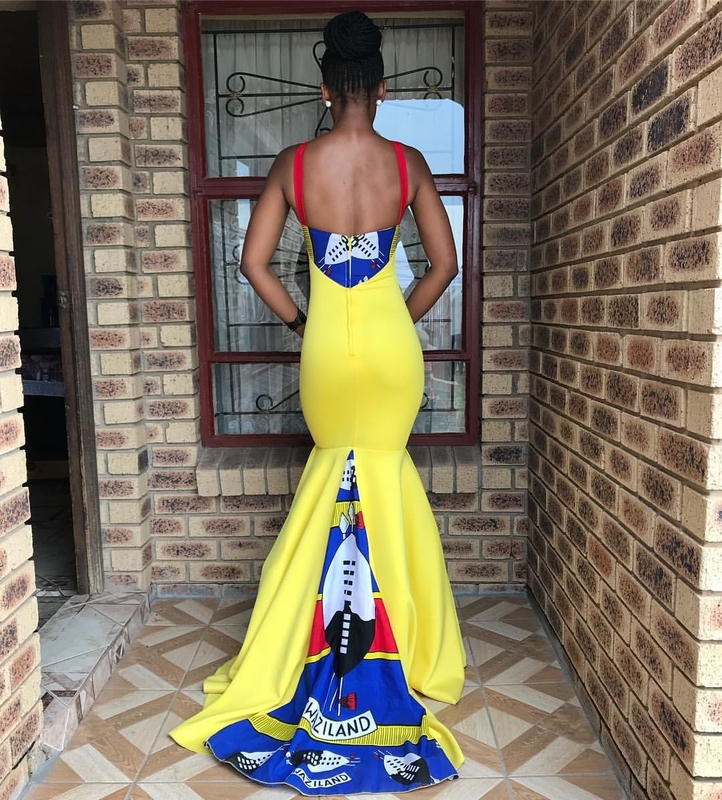 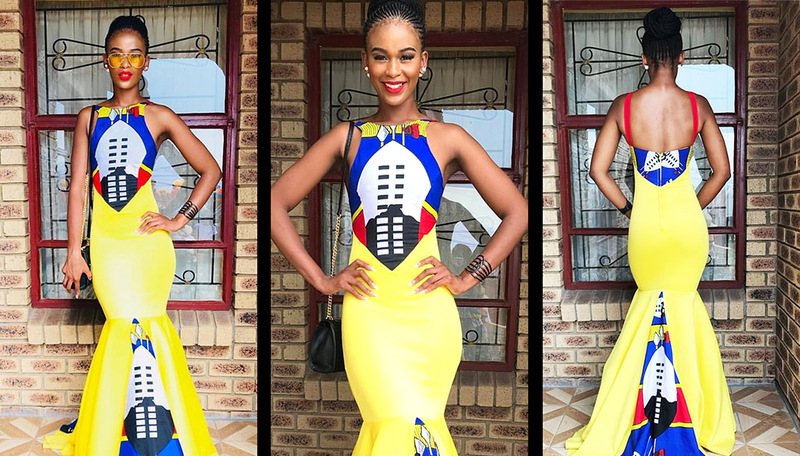 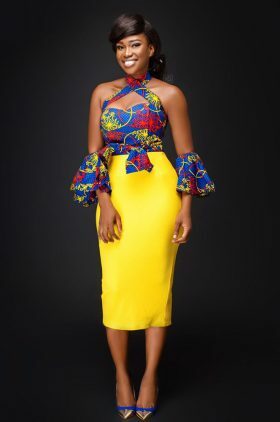 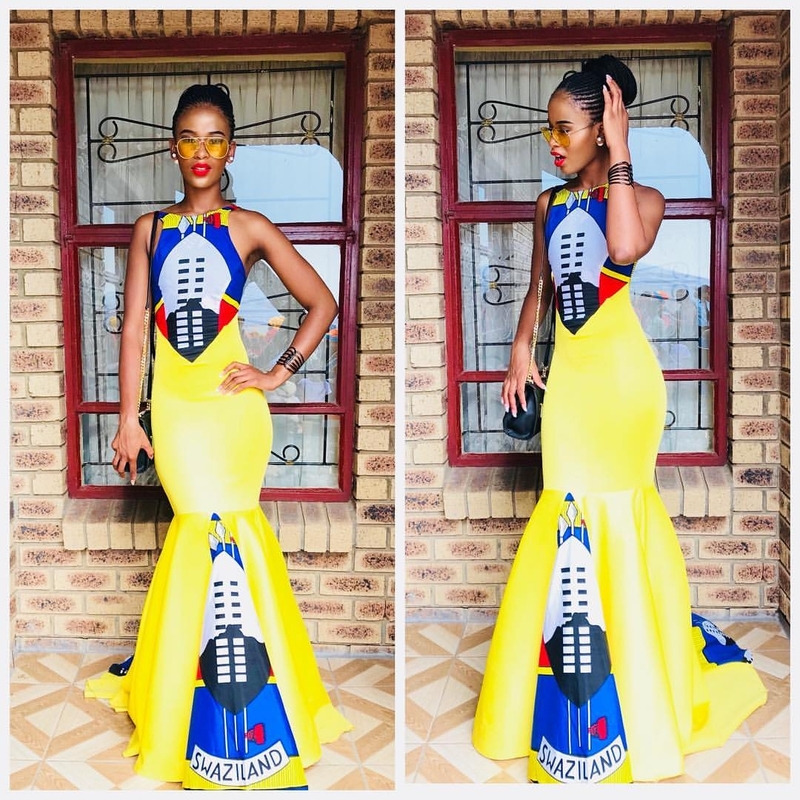 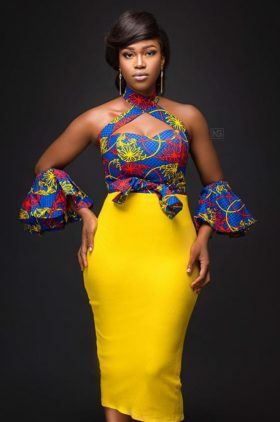 Mbali S’lindo Dlamini whom we just came across on social media after finding images of this dress is a……well we don’t know what she does but what we do know is she smashed this beautiful yellow Swaziland electric dress. 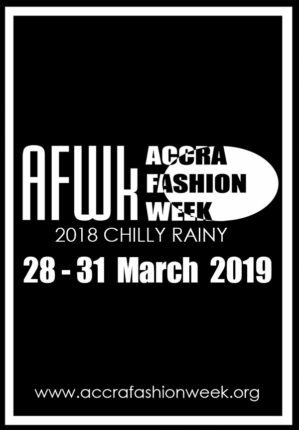 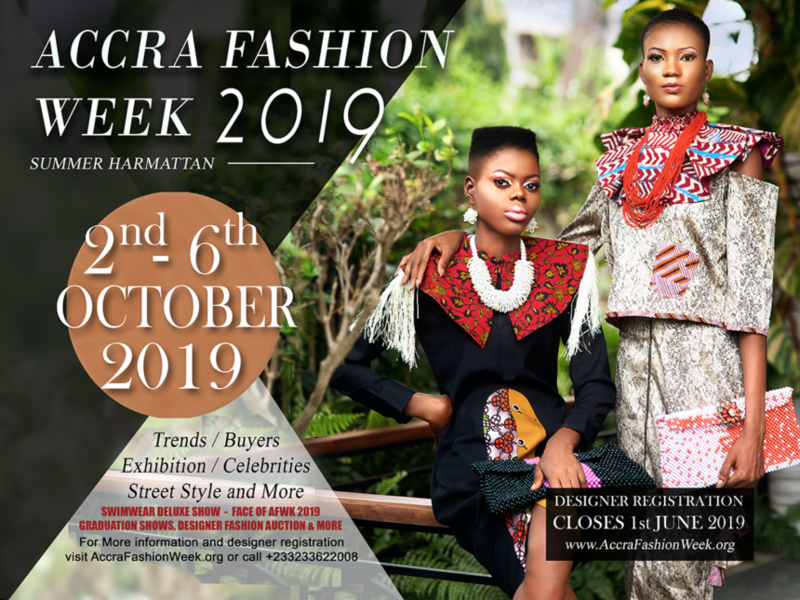 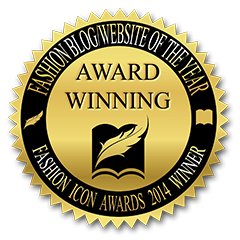 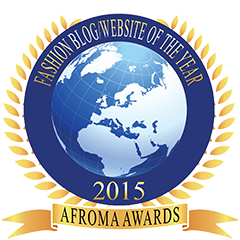 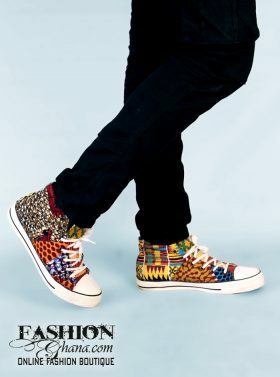 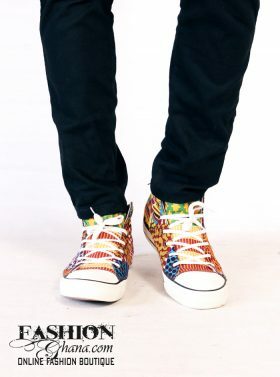 If you are from the school of color blocking this would be a beautiful intro into print/African fashion for you. 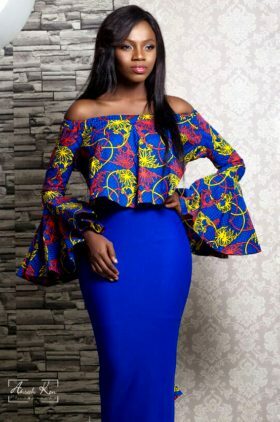 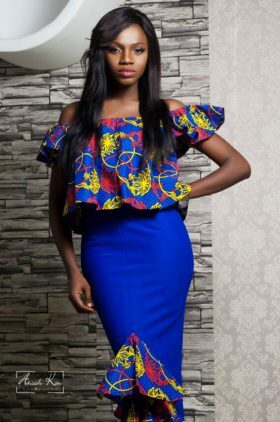 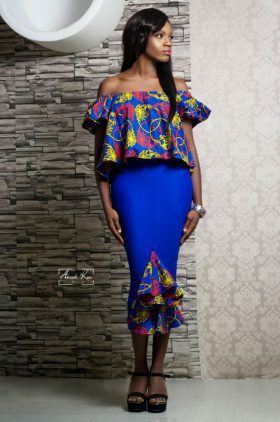 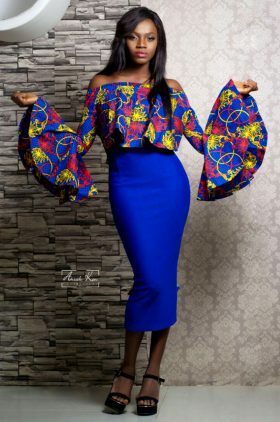 An eccentric outfit with traditional artwork morphed with a design that is perfectly fit for standing out at an evening night out…or even as a wedding guest. 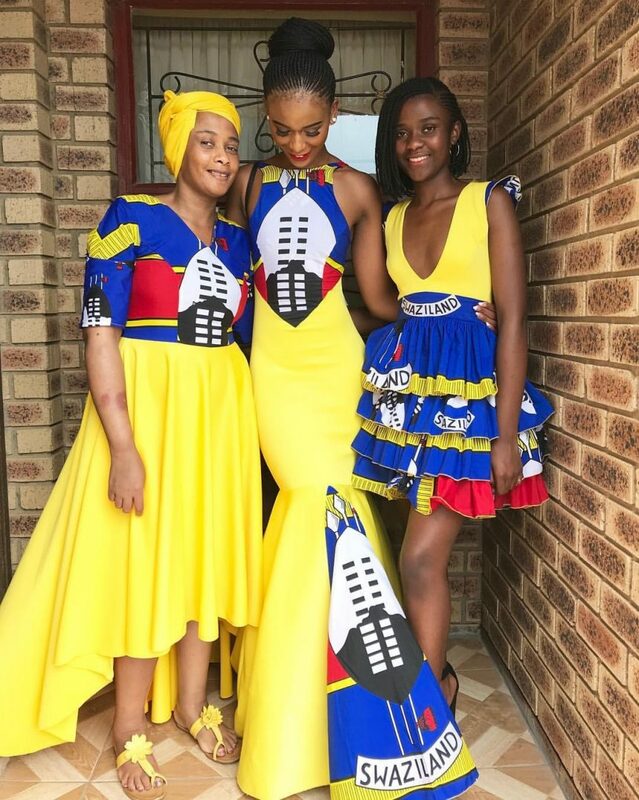 See images of our newly found love Mbali S’lindo Dlamini rocking the dress like no other. 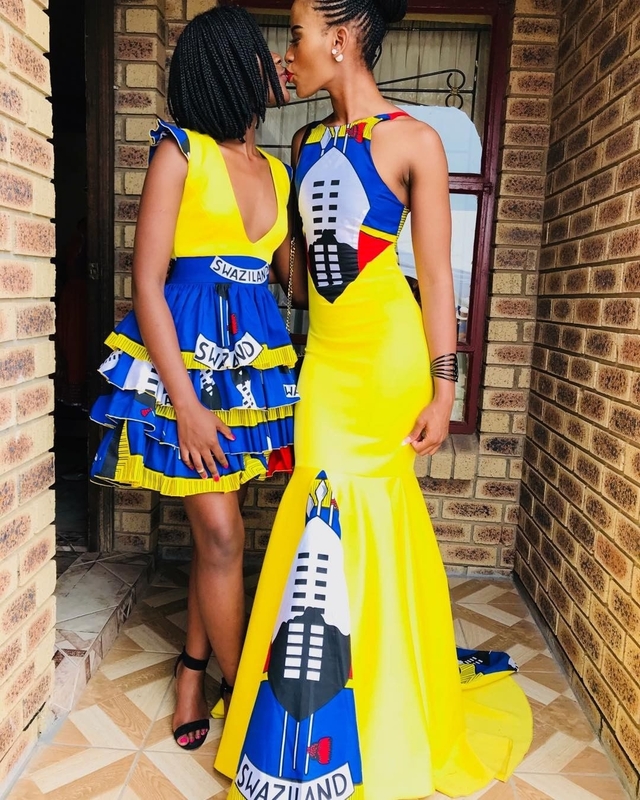 Check her out on IG at @mbali_slindo.